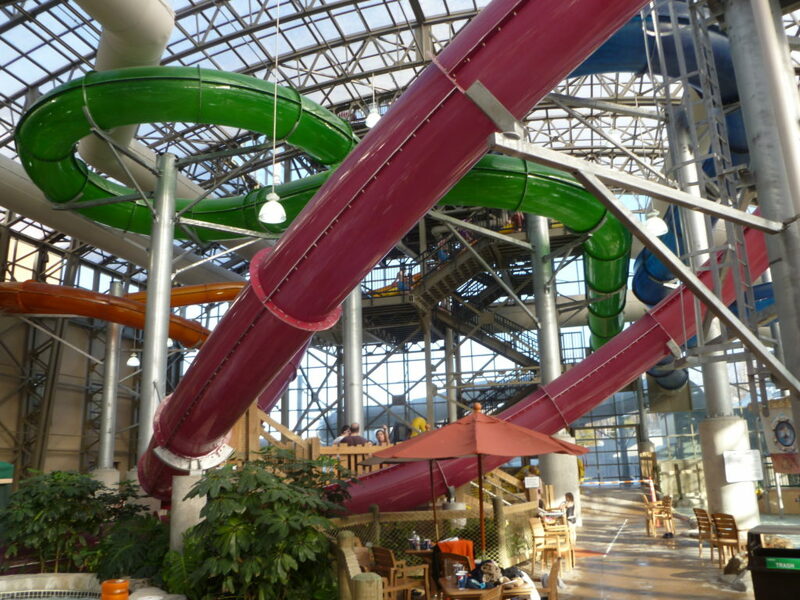 H&LA was pleased and proud to have taken part in the Epic Waters project in Grand Prairie, Texas, preparing the waterpark feasibility study for the project. Now open, Epic Waters is gathering much deserved support and attention from leaders in the industry. This insightful article showcases interviews with several key people who helped bring the project to life.